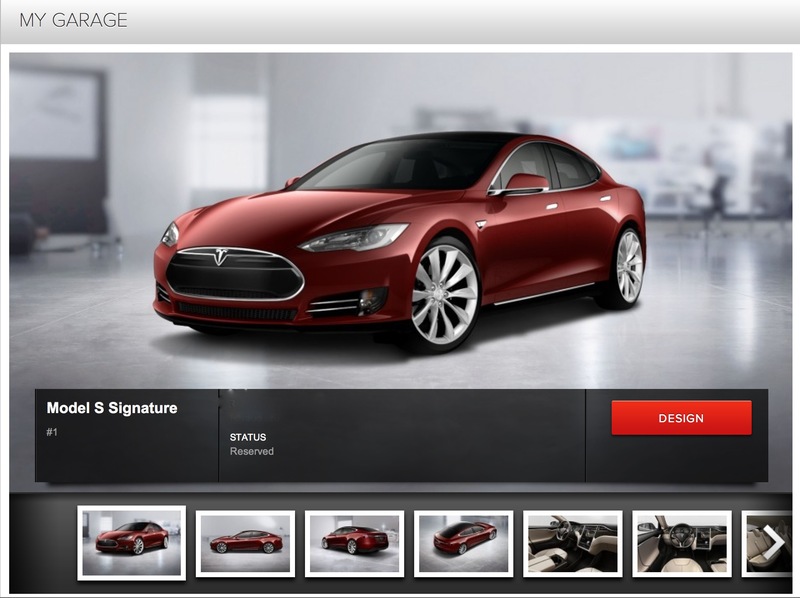 The Tesla Motors Model S is the second vehicle model produced by Tesla Motors and the first to be a ground-up, clean-sheet electric car design. 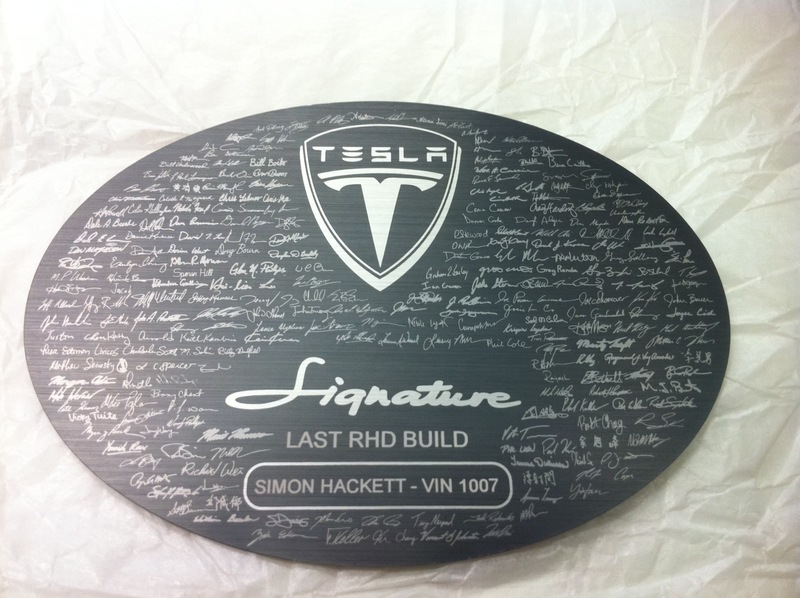 As it happens, I’ve been an owner (and supporter) of Tesla Motors for a fair while – including having undertaken a record breaking 501 km (313 mile) single-charge drive from Alice Springs, south along the road toward Coober Pedy, back in 2009. 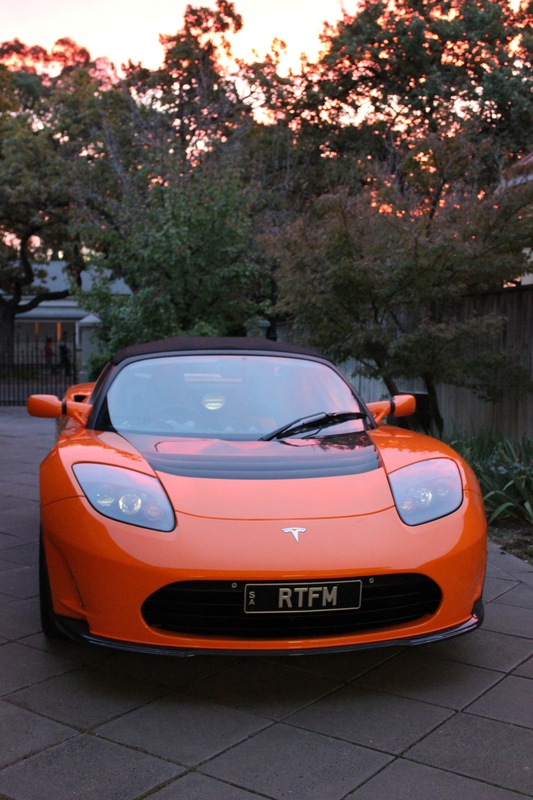 My daily driver, a Very Orange Tesla Roadster 2.5 Sport, has the distinction of being the last Right Hand Drive Roadster to be newly delivered to a customer in Australia. As I have already had a fair bit to do with Tesla Motors, its clear to me that Tesla has a significant level of ‘geek foo’ within it, being very much the Silicon Valley re-invention of a car company. So I wonder if the quite utilitarian name ‘Model S’ was derived from a little more than just the obvious word (“Sedan”). ‘Model S’ is quite unlike the names that car manufacturers seem to be fond of these days (inventing more and more coined words that are likely the outputs of professional product naming companies). It seems to me to be an intentional throwback to arguably the first utilitarian vehicle to be mass produced – the Ford ‘Model T’. Importantly, and unlike ‘Model T’, this is a high technology vehicle. It sports more computers and far more computing power than any manned space flight mission in history. The use of ‘Model S’, being one letter back from ‘Model T’ in the alphabet, seems like a subtle echo of the cult classic “2001: A Space Odyssey”. The computer in the movie, HAL, is named with the three letters that come sequentially before the letters “I”, “B”, and “M”. So perhaps ‘Model S’ is both in homage to Henry Ford (and evincing an intention to create a new era of motor vehicle mass production for the new world), as well as being a subtle tip of the hat to Stanley Kubrick as well! How can this speculation be supported? Well, we know that Tesla and its CEO are no strangers to having fun with movie references. There’s the decision to fly a Monty Pythonesque wheel of cheese in the first Dragon capsule to be launched and retrieved successfully. And there is the whole Tony Stark “Iron Man” / Elon Musk thing. Movie reference, cameo, lifestyle… its all a bit of an overlapping of life and art. This entry was posted in electric cars and tagged 2001 a space odyssey, cars, electric car design, tesla motors, transportation by simonhackett. Bookmark the permalink.